Can't attend? Follow The Gig People (SG) to know of future events! 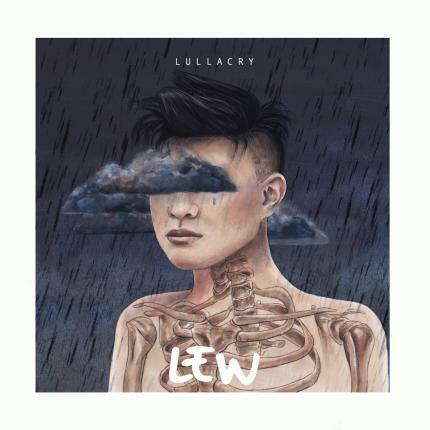 “Lullacry” embodies the character of catharsis, where LEW translates something intangible - emotion; into an embrace that is rough but real. The twelve track album is a collection of stories that describe the true nature of love: complex, beautiful and painful.